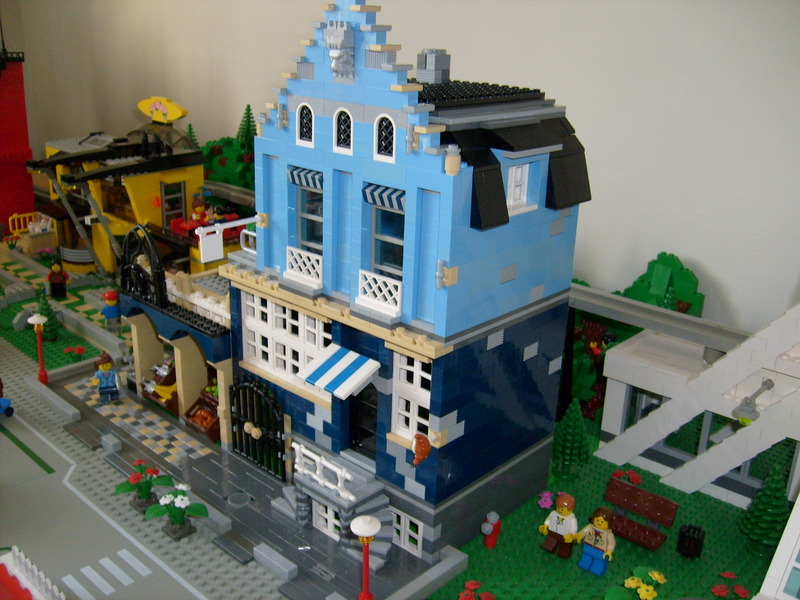 Brick Town Talk: Super-Size Me Market Street - LEGO Town, Architecture, Building Tips, Inspiration Ideas, and more! DenisM presents his own twist on some of the modular buildings. I really like the way you have incorporated the Fire Brigade design with a City fire station. Check them out here.